Delicious and easy recipes from Auckland's healthy food haven. 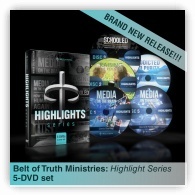 A brief, fast-paced, and POWER-PACKED 5-dvd set containing the most eye-opening and life-changing information from the 32 DVDs of Belt of Truth Ministries content. 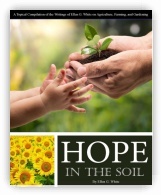 A topical compilation of the writings of Ellen G White on Agriculture, Farming & Gardening. 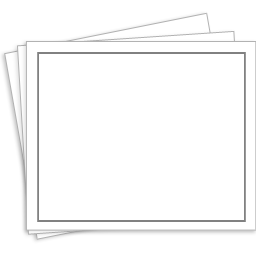 Theories abound in regard to the best practices for raising and educating children. But, what if today’s most common practices are actually doing our children more harm than good? Can we even know what methods actually work best? Most importantly, what is the spiritual impact of our educational practices? Using the latest brain science and educational research, Joshua White leaves no stone unturned as he paints a clear and compelling picture of God’s methods of education. 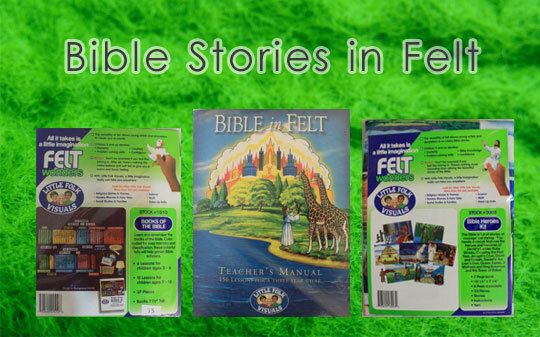 Profiles of real families in action, as well as a wealth of practical suggestions, will inspire and equip any parent to successfully train their children in the classroom of the remnant! 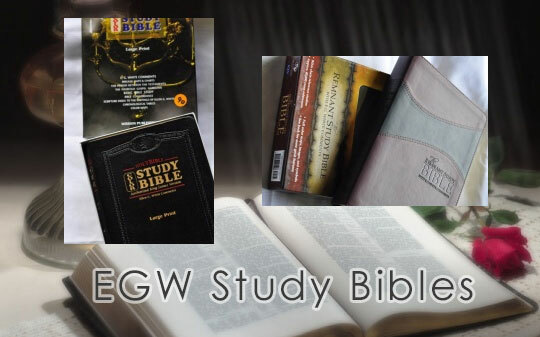 Eastward Resources is a Christian bookstore located on the Mid-North Coast of Australia, owned by Eastward Christian Resources Inc (ECR). ECR is a part of the Eastward Missionary College group. ECR uses trading names such as SonLight Education, Eastward Foods as well as the full ECR name. 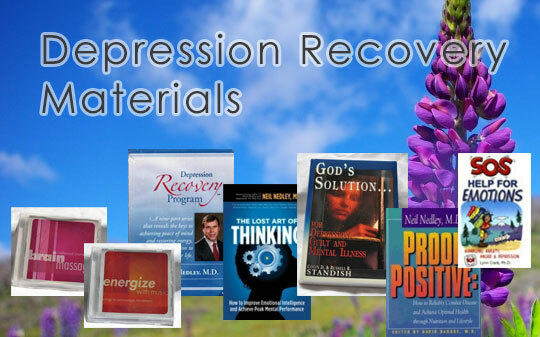 This on-line bookstore is managed by Paul Pannekoek, and supported by other college staff such as Rod and Desley Bailey.